What better place to look for Royal Bengal Tigers than the very first national park of India! 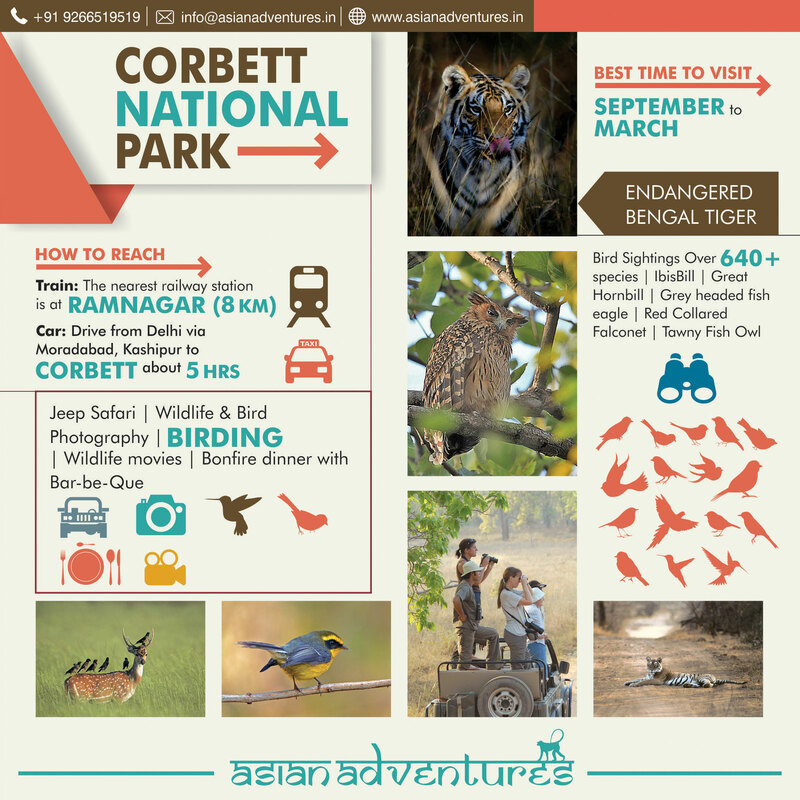 Located in Pangot, Corbett National Park has 215 wild Tigers and more than 600 species of birds, which is why it is dubbed as nature’s bounty. 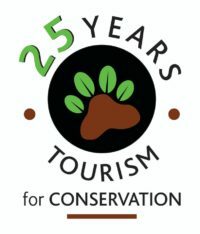 Set in the backdrop of Nainital hills, Corbett is one of the most picturesque national parks of India and a heaven for nature and wildlife lovers. Tiger camp is an eco-resort near the park, expert in organizing activities such as Wildlife Safaris, Guided Birding, Bonfire dinners and bar-be-ques that you can indulge yourself in to make your experience even more enriching.